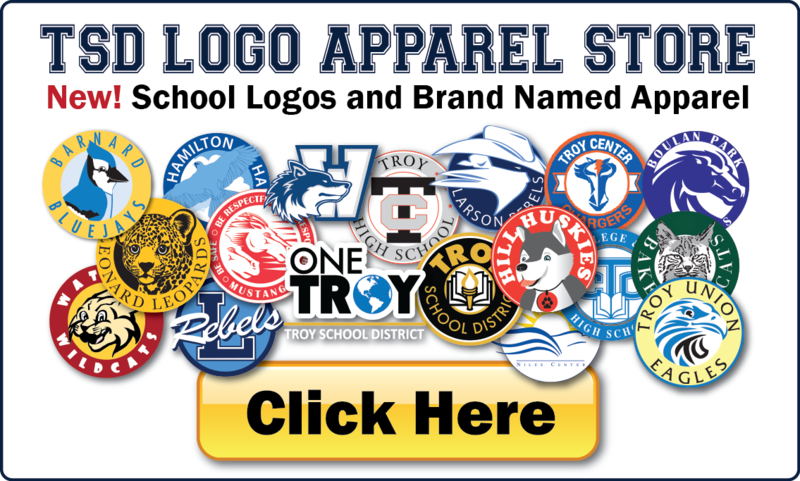 TSD LOGO APPAREL STORE - SHOP TODAY! Did you know you can order Martell Spirit Wear all year long? !